Our main Good Friday Worship is (April 19) at 7:30pm. 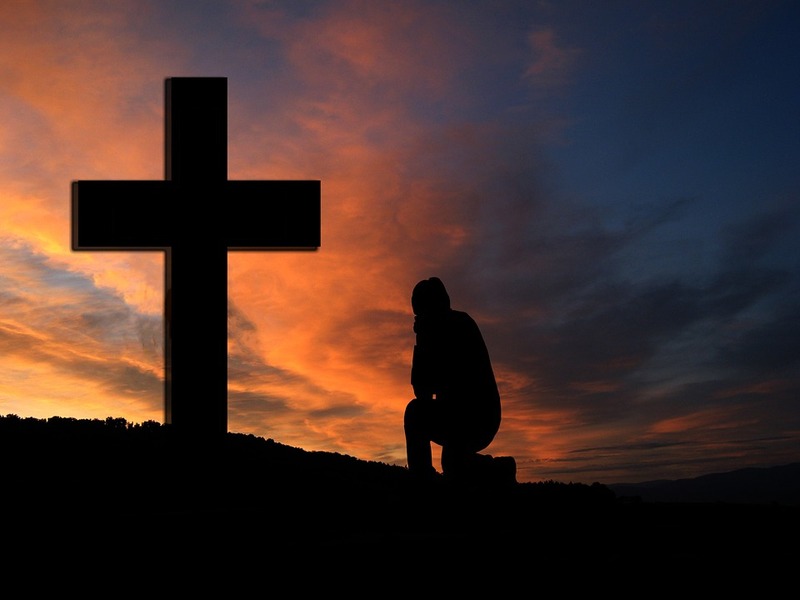 We use the traditional Good Friday liturgy from the Book of Common Prayer with the praying of the solemn collects along with some contemporary articles on the brokenness of the modern world. In addition, attendees will be encouraged to contemplate their own crosses in life, and pray on how to give them over to God.